You give a lot of yourself to each resume and cover letter you write. They tell your story— the experiences and skills that have gotten you where you are today. And because they represent so much of your time and effort, it’s easy to shrug off any other application forms that employers ask you to complete as less important. 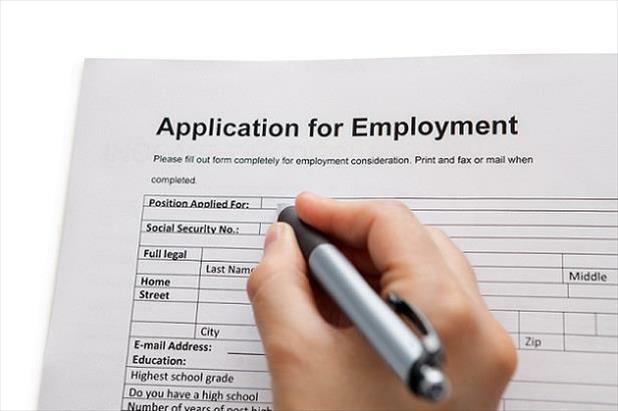 These extra forms are just as critical as your resume and cover letter! Carefully avoiding the mistakes below may just be the difference between landing an interview and being immediately rejected. Tailor every response to the specific opening. It doesn’t take a ton of extra work, and the payoff is worth it! You can recycle all the job description’s keywords and company values you used to tweak your resume and cover letter. In fact, this form should introduce and support the points you address in your enclosures. Keep your answers short and sweet— you want to be specific without rambling and boring your reader. When applying to several jobs a day, it’s easy to fall into the trap of skimming instructions. You’ve filled out enough of these forms to know what each one wants without reading it word-for-word, right? Wrong! Different businesses may have slight variations buried beneath the usual text. Always read the directions carefully. If you’re saving time with autofill, slow down for just a moment to verify accuracy. 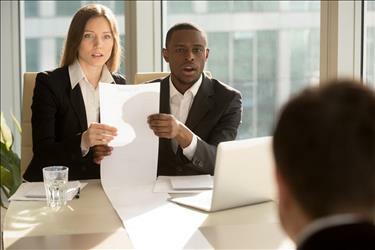 Don’t leave any blanks; a hiring manager doesn’t know if your omission was reasonable, accidental, or an attempt to hide something. If the question isn’t pertinent to your situation, simply say “not applicable” or “N/A.” If faced with something that seems a little strange, like “What is your favorite color?” or “Make an acrostic poem with your name” (yes, that’s a real question! ), don’t skip it. Employers typically use these types of queries to find creative candidates willing to go the extra mile. Also, even if you address the matter in your resume, don’t write, “See attached.” Many recruiters use the application form as their main reference throughout the process to avoid constantly wading through resumes. Don’t risk frustrating future employers by refusing to rewrite something. Nothing says, “I didn’t do my research” like sending your application to the wrong person. If sending it via email, fax, or snail mail, make sure to verify the hiring manager’s name and contact information. If you can’t find some piece of information, you can always call the organization and ask. If you’re still worried about application slip-ups, consider starting with a sample application. The practice should help put your mind at ease, and you can always refer back to the final product when completing real applications. Get started at Quintessential Careers or About.com.